We got a new sword which is over 400 years old. 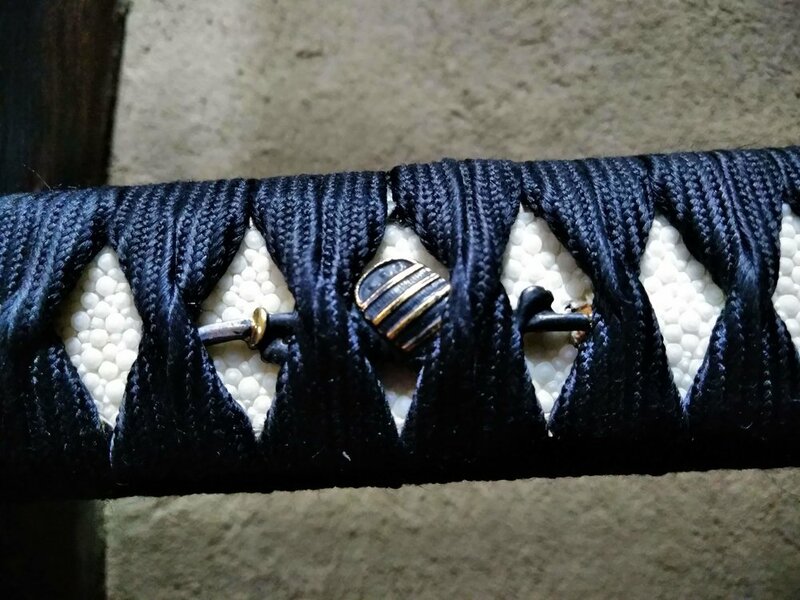 It has beautiful decoration, Koshirae in the motif of armor. Newer PostThank you for coming! Come visit us for the experience of a lifetime.